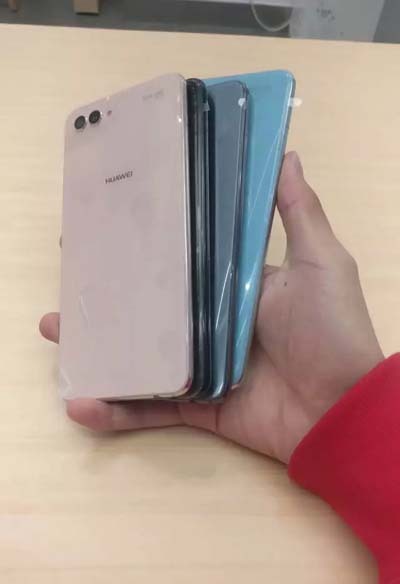 After the successful launch of the Honor V10, Chinese smartphone manufacturer Huawei is gearing up for its next smartphone, the Huawei Nova 2s. 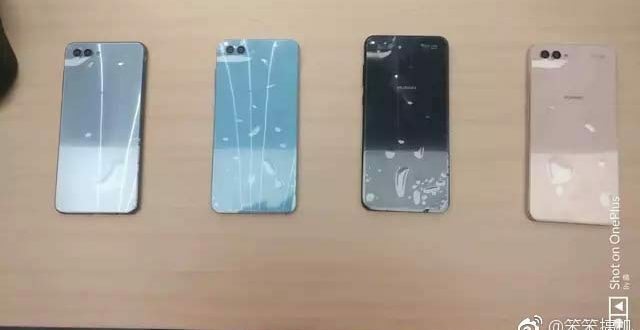 A few days ago a smartphone with model number HWI-AL00 appeared in TENNA which was claimed to be the Nova 3 by some tipsters in Chinese media platform Weibo. 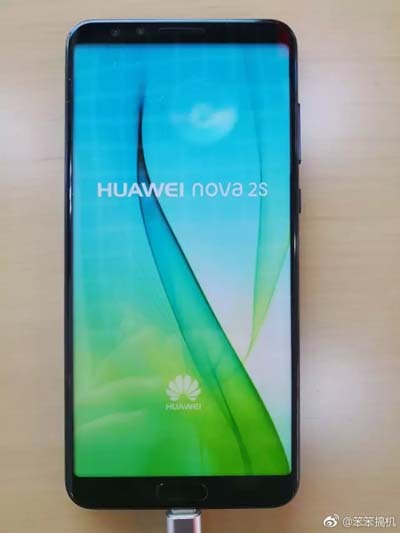 But, according to some dummy images of Nova 2S leaked on Weibo today, it can be seen that it has the same design as the alleged Nova 3. 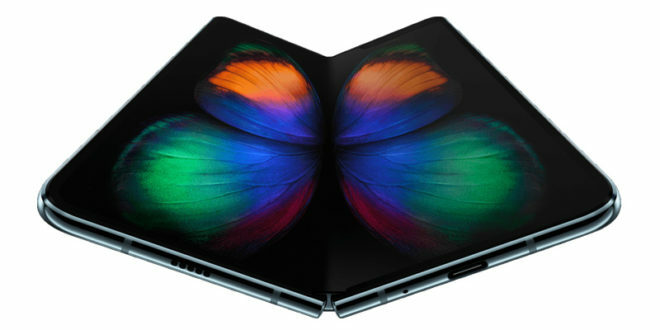 Also, an image revealed some of its specs. The Nova 2s has a sleek design with minimum bezels which resembles the Huawei Nova 2 Plus. 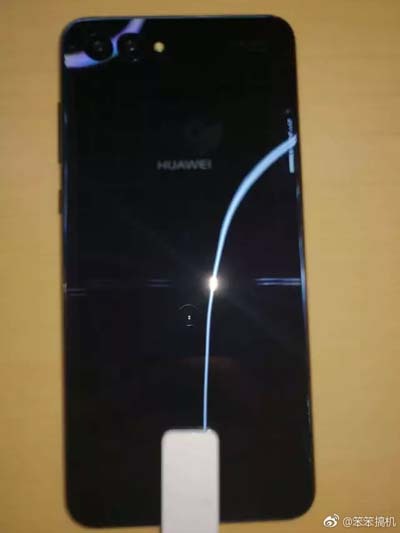 In the leaked images, the devices sport a fingerprint sensor on the front and rear cameras on the top left side of the device. 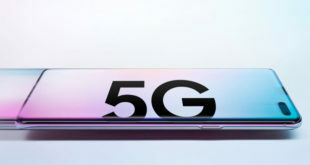 The device sports a 6-inch FullScreen display with an 18:9 aspect ratio and a resolution of 2160 x 1080 pixels. Under the hood, it is powered by a HiSilicon Kirin 960 Processor coupled with 6 GB of RAM. 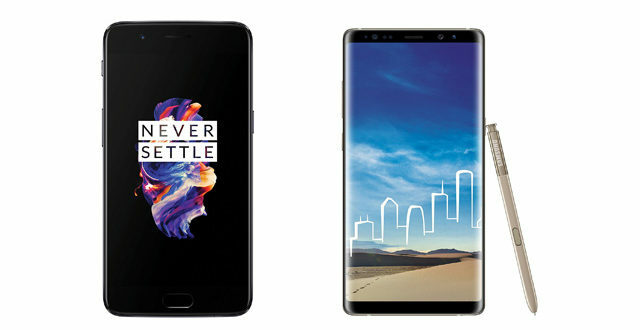 The images reveal the device in four colour variants: black, golden and blue shades. In the optics department the device sports rear cameras on both front and rear sides totalling to four cameras on the device. The rear dual camera consists of a combination of 20 MP + 16 MP with f/1.8 Aperture while the front will have both 20 MP camera sensors. 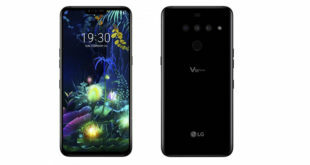 The images also reveal that the cameras will be supporting face unlocking features.The smartphone will be running the latest Android Oreo Operating system with EMUI 8.0. 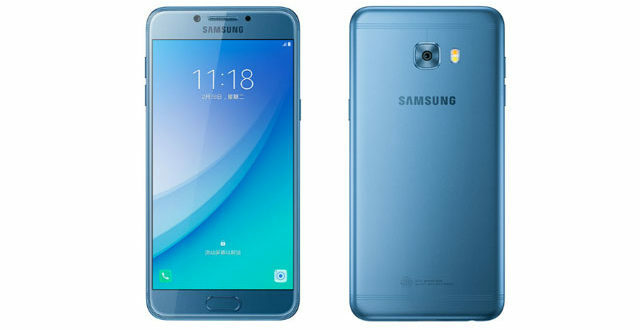 Additionally, there is a 3.5 mm headphone jack and USB Type C port along with NFC support. 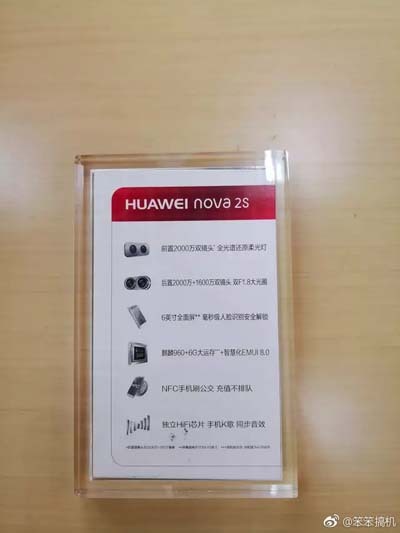 The Huawei Nova 2 Plus had a 3340 mAh battery so we will be expecting a bigger battery than this since the specs and display have been ramped up. Currently, there is no more news regarding the Nova 2S. 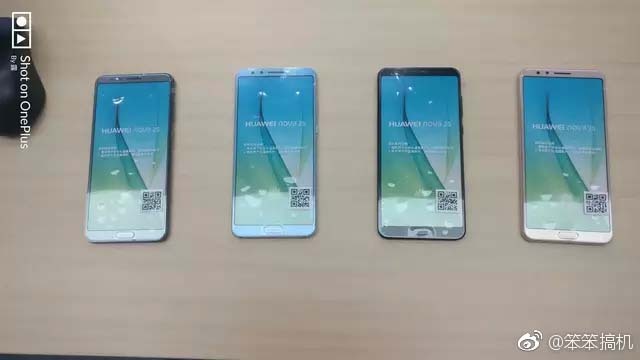 The leaked images suggest the device will be announced soon. Huawei has a couple of media events in the upcoming weeks where the device may be announced.